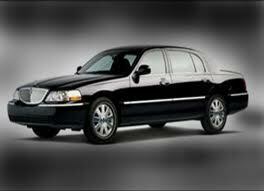 Your Town Car Services to/from your destination can be reserved by contact us. 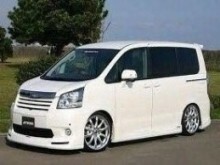 All our town cars can accommodate 1 to 3 people for each trip. All town car transfers are private transfer that mean you won’t have to share transportation with no one else, you can rest assure that your trip to/from the airport or elsewhere on the Island will no longer be a hassle. 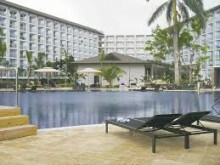 At Jamaica Exquisite Transfer and Tours, we take pleasure in making our costumers vacation a memorable occasion. Our tour customer support specialists are ready to assist you Monday - Sunday. Please email us or call us to speak to a tour specialist to get a price quote.